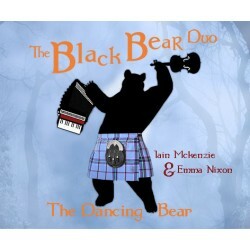 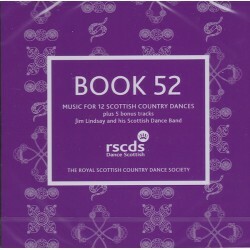 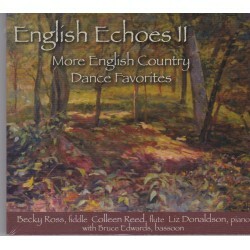 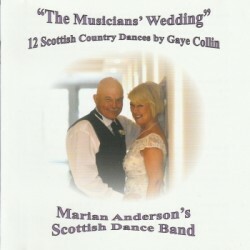 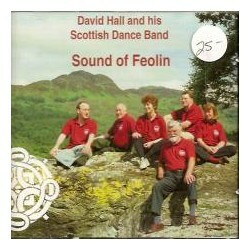 We supply Scottish Dance Music from a wide selection of bands from around the world. 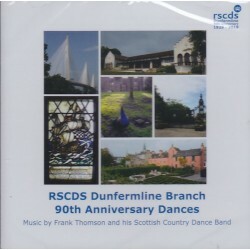 CDs There are 319 products. 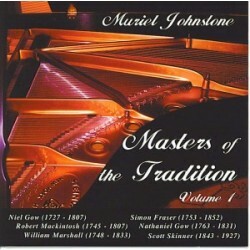 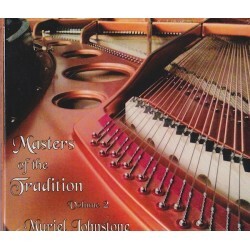 Muriel Johnstone playing some of the great masterpieces from the Golden Age of the Fiddle, played here on the pianoforte in a way that only a real master of the instrument can.This CD will tug at the heartstrings of anyone who has a feel for traditional Scottish music. 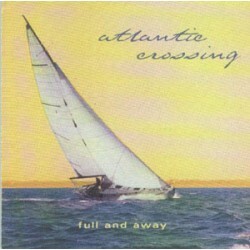 The 2nd recording by Atlantic Crossing, Full and Away, was produced in 2000 and named one of the top 10 Vermont albums of 2000 by the arts weekly Seven Days. 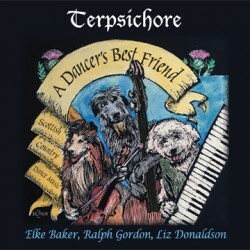 The boat featured on the album cover, Feather, was a love of Rick's life and his one-time home.